Highlighting our employees is very important to us here at Louisville Switching. Each and every one of our team members plays a very important role, that is the key to keeping our company thriving. 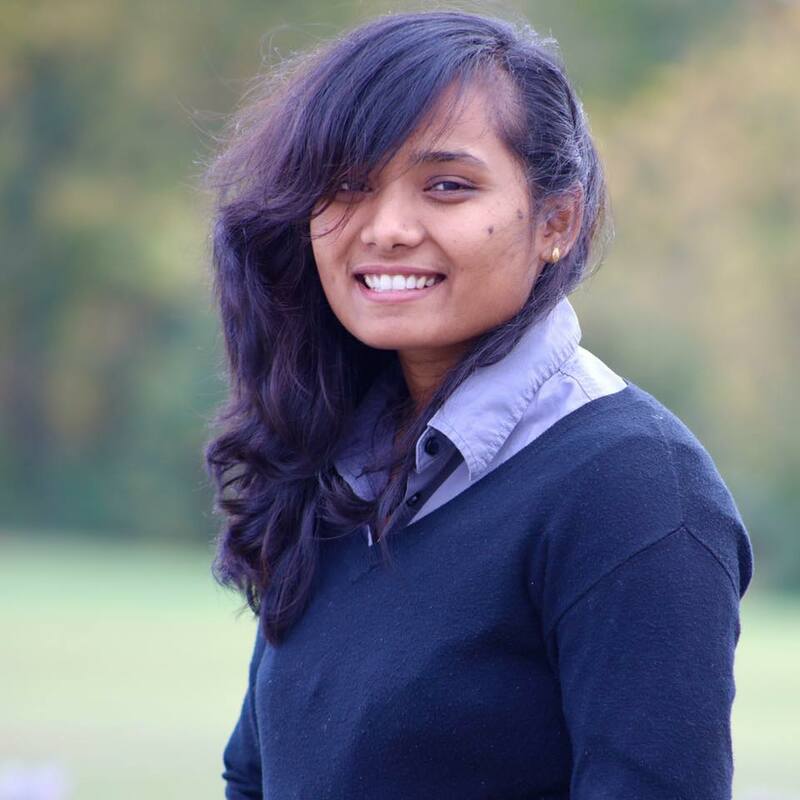 This edition of Louisville Switching's employee spotlight features one of our newest employees, Monu Shinchoury. Below is a little bit about Monu and what makes her tick!